Whilst it is possible to use Google Tag manager, Convertize does not fully support it as it will load the pixel with a small delay. If you do use it, you will still be able to continue after step 1, which is the pixel gate page. 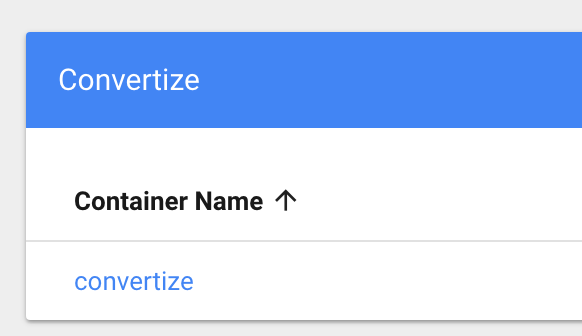 You need to install the pixel via Google Tag Manager and then click on “Let’s get started!” (if you click on “Verify Installation” Convertize will not recognise the use of Google Tag Manager). Then, when you have reached the “Review” step, just before launching your experiment, Convertize will warn you that the pixel may not be implemented on your website (see image below). This message will always be displayed, even if it is installed, because you have done so using a third party platform. If you are still not sure whether your pixel is installed, you can always contact us by clicking on the blue chat button located at the bottom right of your screen within Convertize. 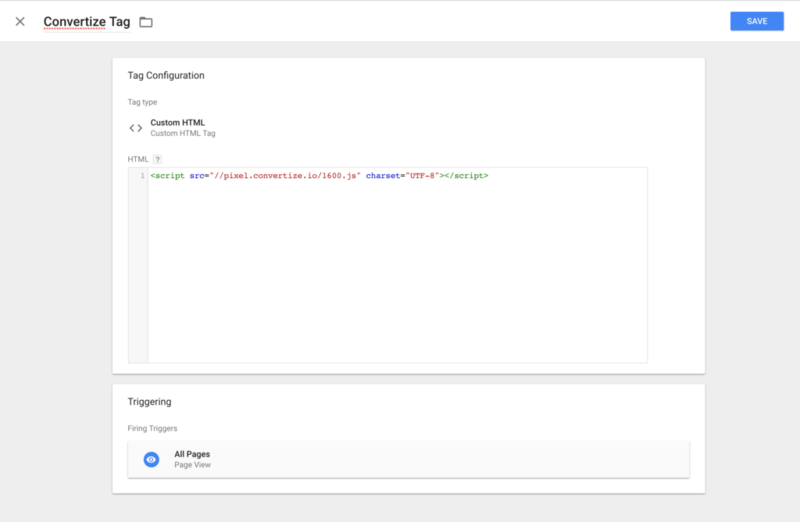 Please note that if you install the pixel through GTM and run your test on Convertize, users might be able to see the original page of your website for a short time before being shown the new scenario. Log in to your account dashboard by clicking on your project. If you have any questions, please feel free to contact us directly using our live chat at the bottom right hand corner.